Welcome to 3 levels of affordable, comfortable living space!! The main level features a spacious living room, separate dinning, half bath, and an eat in kitchen with stainless steel appliances and white cabinets. 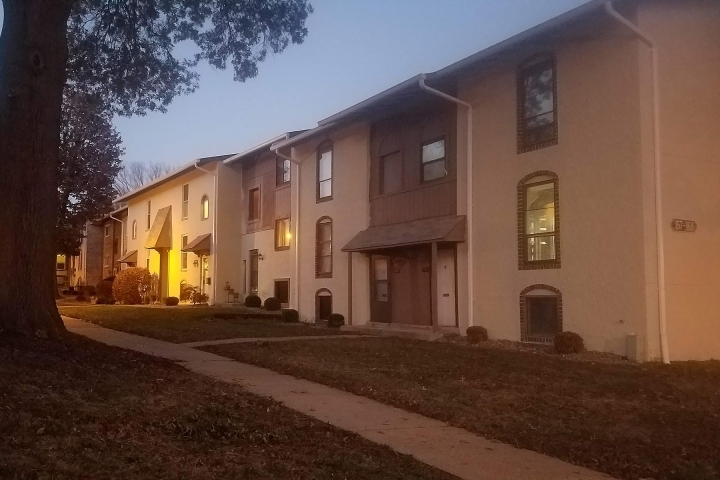 Upstairs you will find a large master bedroom with a roomy walk-in closet & a master bath with tile surround shower, along with 2 more bedrooms, a full bath, & additional closet space. Lower level features a large family room with full stone masonry wood burning fireplace. Plenty of room for a play area & more. Lower level walks out to a private fenced area perfect for entertaining. Updated lighting throughout, newer water heater, AC, and updated electrical. In award winning Rockwood School district. 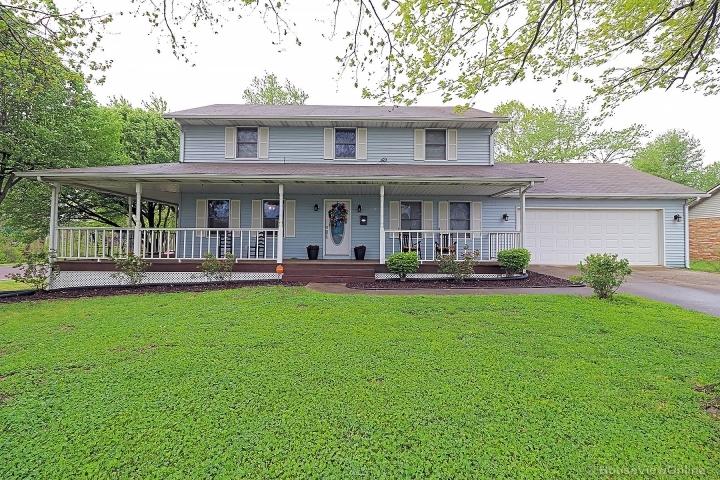 Fantastic location next to Bluebird Park and Ellisville Edge Aquatic Center.